Check out a behind-the-scenes reveal of the work our FOX Sports U students at Penn State University did to develop strategies to increase awareness. engagement, and viewership of Major League Soccer on FS1 and FOX. Students who developed the winning campaign "Spend Your Sundays With Us" were invited to Talen Energy Stadium to meet with Philadelphia Union executives and get and exclusive tour of the stadium. FOX Sports University challenged students at Penn State to recommend strategies and tactics that FOX Sports can utilize with league partner, Major League Soccer. The goal of the challenge is to garner increased awareness, engagement and viewership around MLS on FS1/ FOX, specifically focusing on Soccer Sunday. Lead key AT&T business and consumer marketing and sales operations during the emergence of the telecommunications industry after the divestiture of the Bell Operating companies. Developed and implemented the first consumer marketing retail channel for the New Jersey Bell Telephone Company, an AT&T Operating Company. First to implement the Bell System retail concept and opened the first AT&T Phone Center. As one of the leaders of the historic AT&T break-up, directed key elements of the restructure of the Bell Operating Companies from subsidiaries of AT&T to fully independent entities ( the “Baby Bells” ) during the federally mandated divestiture. Founded and led the first AT&T national consumer sales and marketing organization in the post divestiture environment as Sales Vice President with accountability for more than $2 billion in annual revenue. Directed the negotiation and implementation of strategic national partnerships between AT&T and the leading U.S. corporations in the hospitality, travel and college and university sectors. 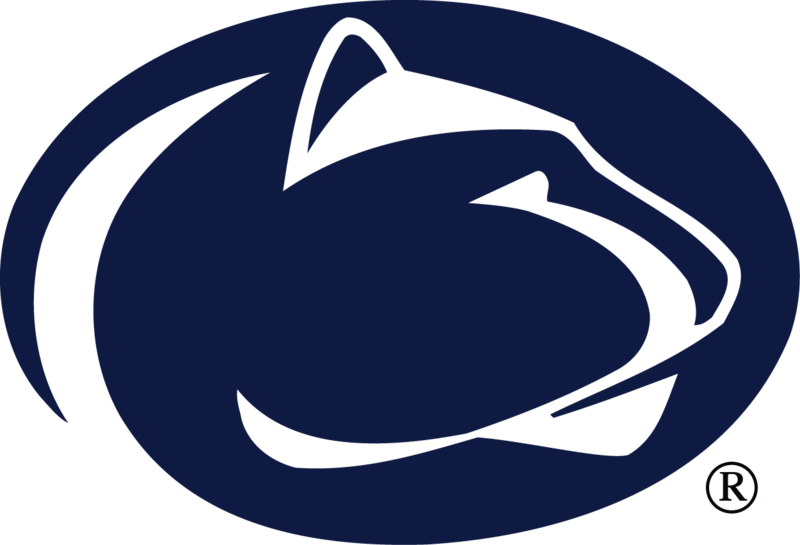 Named Associate Athletic Director for Marketing and Development, The Pennsylvania State University. Currently, Instructor in Sports Marketing and Associate Director of the Center for Sports Business and Research in the Smeal College of Business at the Pennsylvania State University. Developed and taught courses in Sports Business for the Colleges of Business and Communications, collaborating with major sports organizations to develop student educational programs and internship and job opportunities.